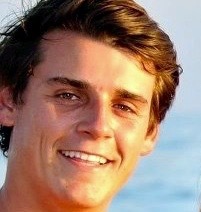 Carter is a Senior at USC studying at the Price School of Public Policy. In 2010, he founded Students For Safe Water to positively impact the lives of those living without access to safe water and basic sanitation and is passionate about ending this world crisis. He is a three-time Gold Medal Presidential Volunteer Service Award recipient. 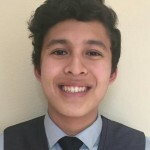 Max is a Construction Management major in the IRA Fulton School of Engineering with a minor in Sustainability in the Wrigley School of Sustainability at Arizona State University. An integral member since its founding, Max established a Students For Safe Water chapter on ASU’s campus. 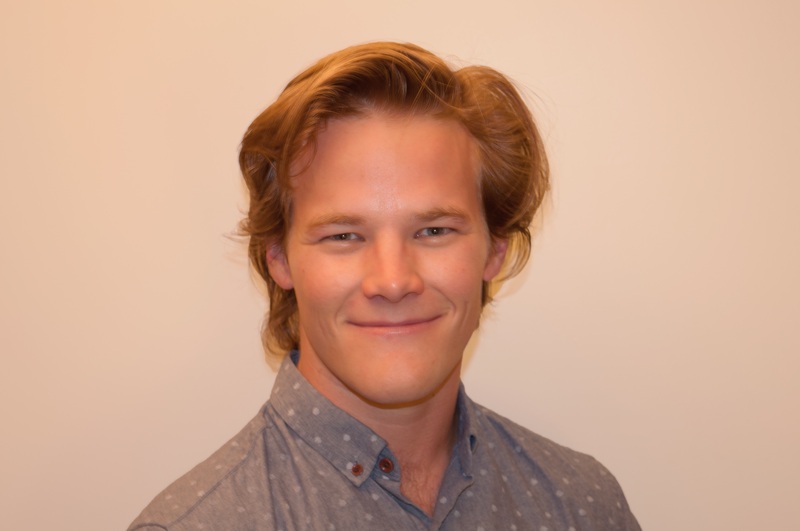 His long-standing interest in addressing the global water crisis, coupled with his understanding of life cycle analysis and hands-on construction experience are assets which have made him invaluable in assessing SFSW project development. 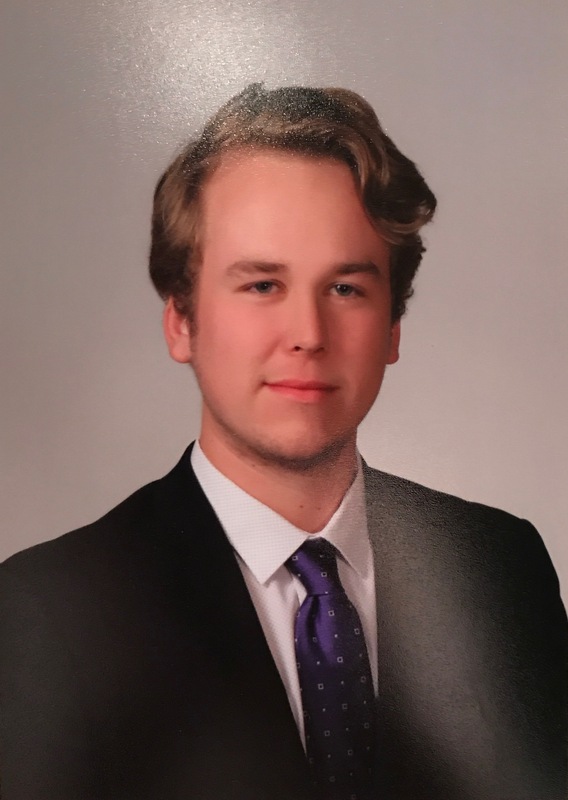 An Economics and Public Policy major at Michigan State University, Chase serves as the Service Chairman for his fraternity. 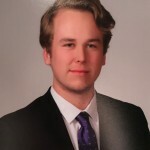 He is also a member of the MSU Business Sustainability Club. 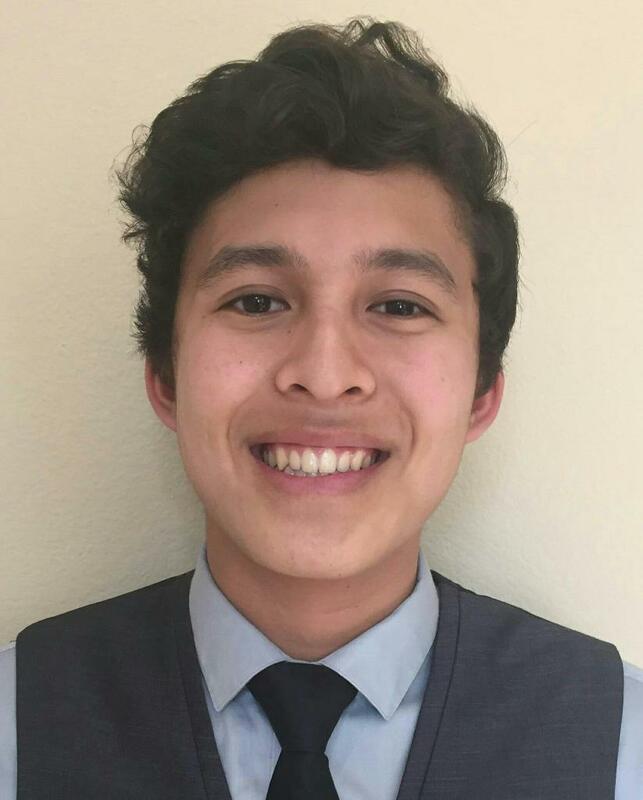 His extensive experience in humanitarian efforts, ranging from housing construction in Peru to leading funding campaigns for The American Cancer Society, serve him well as the Vice President of Students For Safe Water. Passionate about assisting those living without safe water and basic sanitation, and alleviating the resulting inequities, particularly as it relates to health and education, are his primary focus. Rhys is determined to make a difference through the protection and preservation of the world’s natural resources. Deeply concerned about the planet and the welfare of its inhabitants, he has served with SFSW since its inception. Whether serving as a wrestling coach for the Special Olympics, making brown bag lunches for the Laguna Beach Friendship Center, or educating children about environmental issues, his passion and compassion shine. Rhys studies Ethical Philosophy and after graduating from LSU aspires to become an environmental attorney. 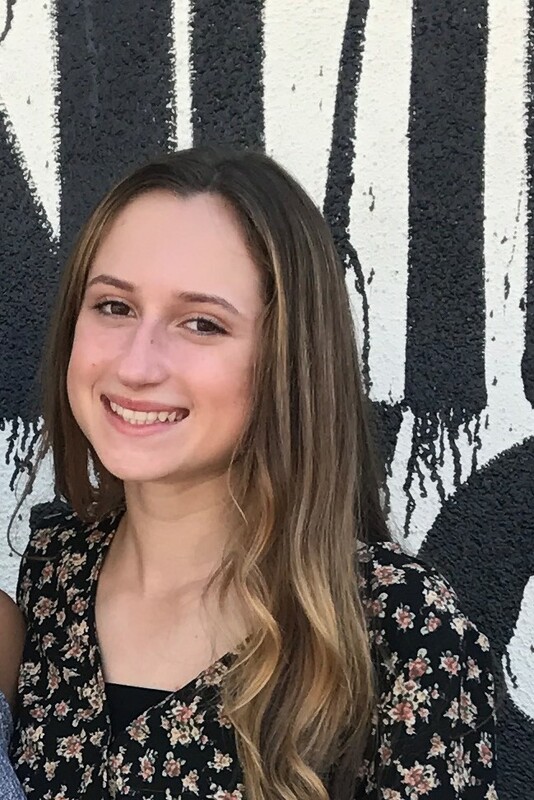 Grace is an honor student at Santa Margarita Catholic High School where she participates in MUN and is a Student Ambassador. 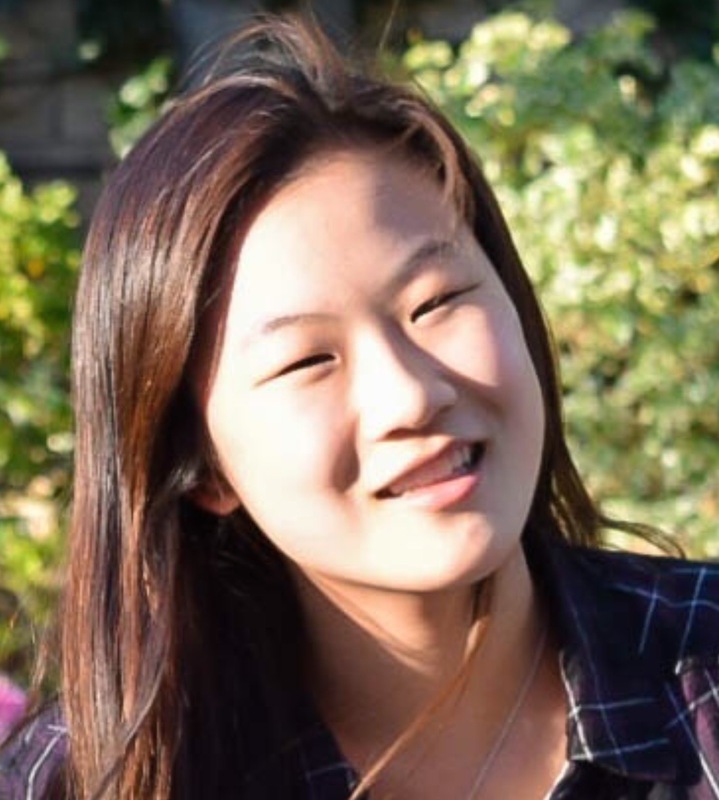 Founder and president of SFSW Club at SM, she initiated expansion into reforestation and has led the St. John’s Episcopal School recycling program for seven years. She is a three-time Presidential Volunteer Service Medal and two-time Carson Scholarship Award recipient. 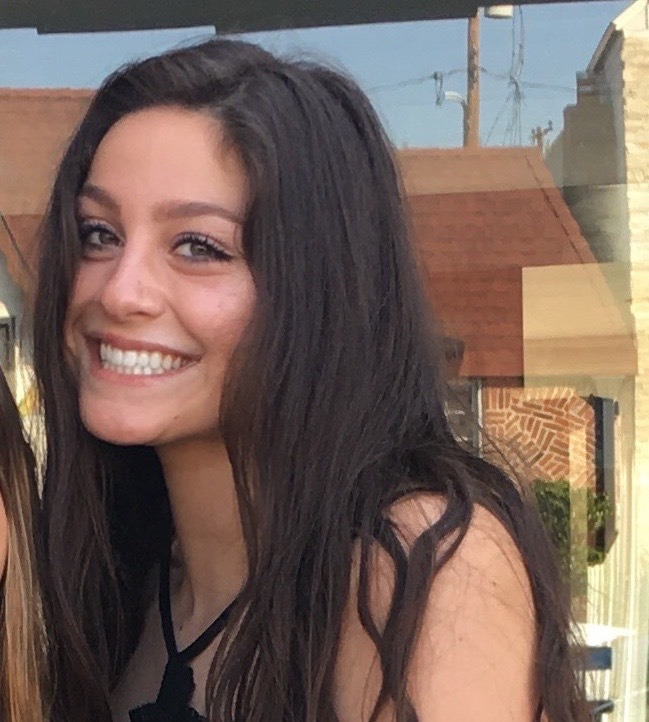 A Lion’s Heart Torchbearer Award winner, member of the Wounded Warrior and Pink Ribbon Clubs, this scholar-athlete is a setter on her Varsity SM and A4 Club volleyball teams. Maddy Limb is a straight-A Senior at Rockland Academy. After a Rwanda medical mission trip, she was moved to found The Clear Vision Project to provide recycled eyeglasses & funding for vitamin A supplements to prevent childhood blindness. She joined Students for Safe Water through partnership with Best Family Rwanda, benefiting many of the families she met on her trip. A violinist, Maddy serves as Director of Communications for Joyful Noise Project & teaches music at Genesis House, a transitional home. 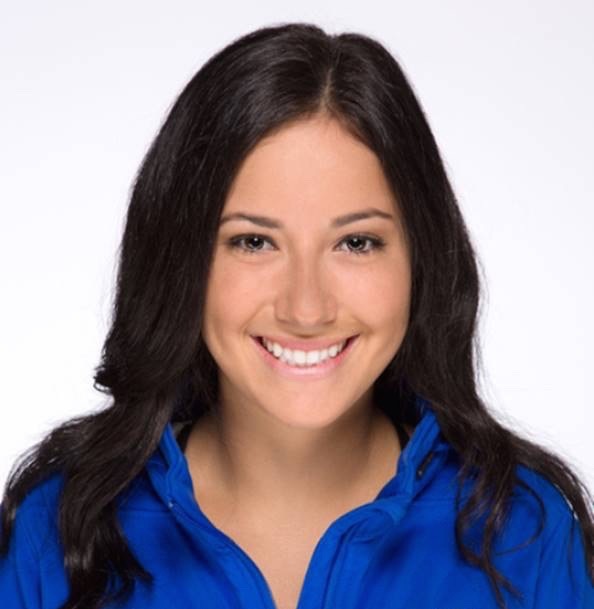 Maddy is a competitive sabre fencer & loves to bake and make homemade pasta. 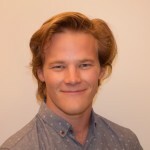 James McDonough – Director Health and Hygiene – Latin America James is a graduate of the University of California, Irvine, having majored in pharmaceutical science and is now attending medical school. He initiated the Latin America health and hygiene initiative within Students For Safe Water and has worked to improve lives. Ryan carries a 4.4 GPA at Crean Lutheran High School. She is also co-founder of Step Into Their Shoes, a youth service organization. A writer, she earned a Scholastic gold key for her poetry portfolio, two national silver keys, and was published in Best Teen Writing 2014. She is passionate about improving literacy and co-wrote a book to support such efforts. A three-time Presidential Volunteer Service Gold Medal and Carson Award recipient, she is dedicated to improving the lives of people in need. Ryan is a four-time national fencing champion. Morgan is a senior at Crean Lutheran High School with a 4.3 GPA. 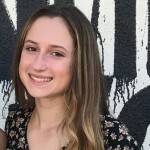 She has had numerous pieces published in the LA Times, earned several Honorable Mentions in the Scholastic Art and Writing Competition, and wrote a hygiene book for the children of Nicaragua. She is a fencer and former National Champion. A co-founder of Step Into Their Shoes, she believes empathy is inspired through service and is a tireless community volunteer and advocate. A 3-year Presidential service gold medal recipient and Ben Carson Award winner, she is honored to lead within Students for Safe Water. 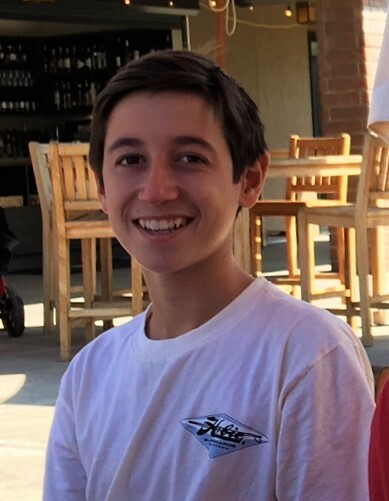 A sophomore at Santa Margarita Catholic High School, Jack carries a 4.3 GPA, participates in the Model United Nations Program, is a Shadow Program Leader and plays for his high school basketball team. 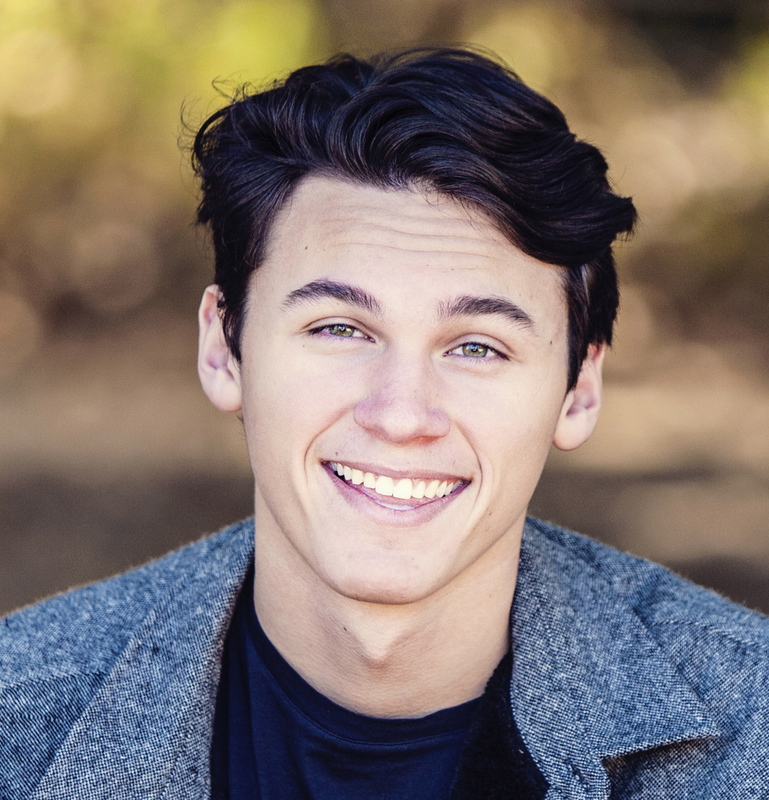 He is acting president of Trabuco Canyon-2021 Lion’s Heart service organization, a two-time Carson Scholar and a High Honors Award recipient from John’s Hopkins Talented Youth. Participating in SFSW allows Jack the opportunity to raise student awareness and help others. As a Presidential Volunteer Service Award recipient, his goal is to make the world a happier, healthier place for all. 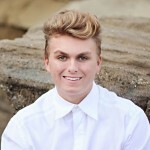 Jake is a graduate from Tesoro High School with a 4.5 GPA and a sophomore pre-med student at UC Berkeley. 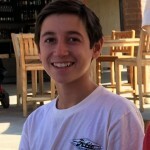 Jake previously served as president of the Operation Smile Club at Tesoro and was a dedicated Clinic in the Park volunteer. He aspires to attend medical school to become a surgeon. Jake served as Captain of his club soccer team for 6 years. Bella has always strived to make a difference in the world. Through Students for Safe Water she has helped build water and sanitation projects, wrote and illustrated an educational book for village children and spearheaded a micro finance program to assist the families in the villages we serve. In addition, she taught dance and women empowerment at The Boys and Girls Club of Capistrano Valley until she moved to attend UC Berkeley as a merit-based scholarship recipient. 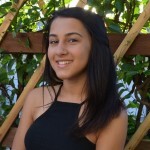 Julia graduated with a 4.2 GPA as a senior at San Clemente High School and dreams of becoming a doctor. Inspired by her 2015 SFSW service trip to Nicaragua, she founded a SFSW chapter at SCHS and serves as its president. She also volunteers on various projects to combat local hunger and homelessness issues. 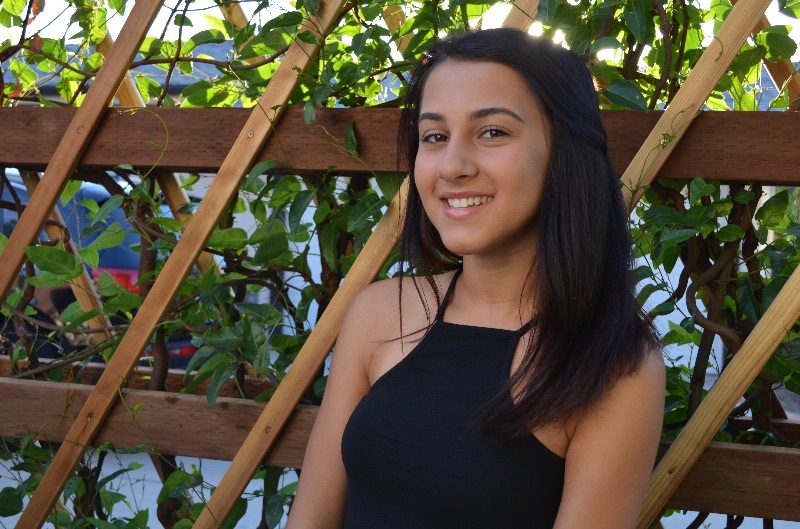 A Presidential Volunteer Service Award recipient, Julia is committed to raising awareness about the water crisis. 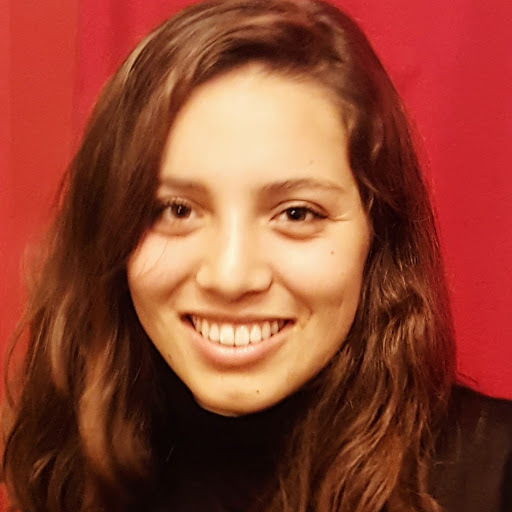 She loves to travel and cook and is a nationally ranked saber fencer who attends UC San Diego and is a member of the fencing team. 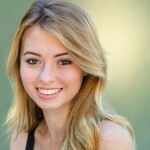 Bailey graduated West Ranch High School with honors and is an active volunteer. In addition to serving with Students For Safe Water, she founded a school club, For the Love of People. An advocate for the homeless, Bailey has raised funds for Box City and spent nights in a box at public parks to raise awareness. She also assists the SVC Food Pantry and distributes food to her neighbors in need. An accomplished singer and musician, Bailey regularly performs for the elderly and for youth at the YMCA and Boys and Girls Club. She hopes to use her many talents to change the world. Anita graduated with distinction from Pacific Palisades Charter High School. 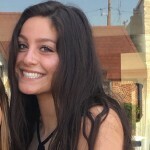 She is a founder of a campus club that rescues and assists abused animals and volunteers with numerous organizations that help the homeless, including #lunchbag. She is passionate about helping others and accompanied SFSW on a service trip in 2015. 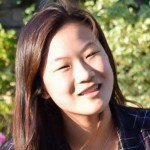 She is a valuable addition to Students For Safe Water’s Youth Advisory Board. In addition to academics and humanitarian outreach, Anita is an avid photographer. SFSW is a registered 501(C)(3) non-profit organization. EIN # 45-2037163 | Images provided by Patrick Bresnan.